Can Rupert Murdoch take an online fixer upper and turn it into a digital real-estate profit spinner? We’re about to find out. Murdoch’s News Corp. plunked down $864 million in cash and assumed $88 million in costs in November to acquire Realtor.com’s parent company, Move Inc., setting up a testy head-to-head rivalry with the unmatched king of online home-sales information, Zillow Group. Zillow has bounded to the top in part because of a feature that includes price estimates for almost every house in America. Zillow scoffs at that. It says it’s always updating its estimating technology, which, according to company data, has a national median error rate of 8 percent. CEO Spencer Rascoff said last month that Realtor.com’s efforts to alter the playing field haven’t made much of a difference so far. 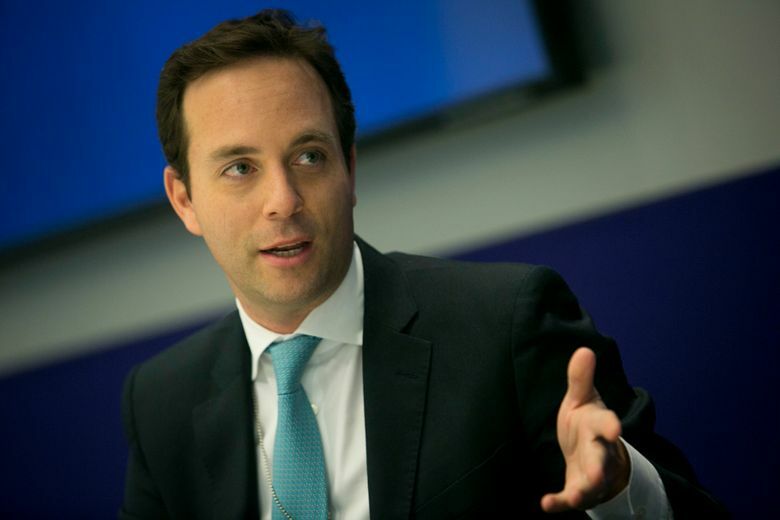 “We haven’t seen anything at Realtor.com or News Corp. that has directly impacted Zillow’s business or at least successfully impacted our business despite, perhaps, their efforts,” he said. At stake for Zillow and Realtor.com is the share of marketing spending by real-estate agents, estimated by Goldman Sachs at $9.7 billion this year. “Both have access to sufficient resources and both have a strong enough resolve so as to make this a portal battle for the history books,” said Stefan Swanepoel, a consultant and author on real-estate trends. The competition already features sharp elbows. News Corp. has used its ownership of ListHub, a service for posting homes on the Internet, to try to cut off the flow of listings to Zillow. Zillow is striking deals with local multiple-listing services to keep the information coming. Move sued Zillow last year for alleged theft of trade secrets after Move’s chief strategy officer, Errol Samuelson, defected to the rival company. Zillow has disputed the allegations. The case is pending in King County Superior Court. Zillow reported on Tuesday a loss of $58.4 million on revenue of $127.3 million in its first quarter, the first since buying Trulia. Both Zillow and Realtor.com get the bulk of revenue from real-estate agents, who use the websites for marketing, customer management and lead generation. Leslie Ebersole, a real-estate agent in St. Charles, Ill., moved all of her online spending to Zillow in 2013 because it offered better support than either Trulia or Realtor.com. Swanepoel, the CEO of Swanepoel T3 Group in San Juan Capistrano, Calif., said the Zillow-Realtor.com competition will help buyers and sellers of homes by spurring innovation and improving the quality of market information.